The agency Crépuscule is endorsing the new opus Magnolia Alba from Dr Pierre Ricaud, with formal design support for the bottle and its case. The expression given to the perfume through its glass form was the special subject of the conference held by the team at Verescence – the world leader in glass bottle manufacturing – which invited Crépuscule to the presentation on its innovations in the prestigious premises of the new Grand Musée du Parfum. Crépuscule helped the brand to express the Magnolia Alba’s perfume Elegance positioning :perfume creators expertise. We have worked on noble materials as well as a touch of freshness and purity of Magnolia Alba with a twinkle of vivacity. We have used premium and delicate codes, and defined finishes with embossed flowers and hotfoil design to enhance subtility. We played also with connected lines and fresh colors.For the bottle shape, we have chosen roundness, height for premiumness and a global companion road design with the delicate transparency and unique fragrance. 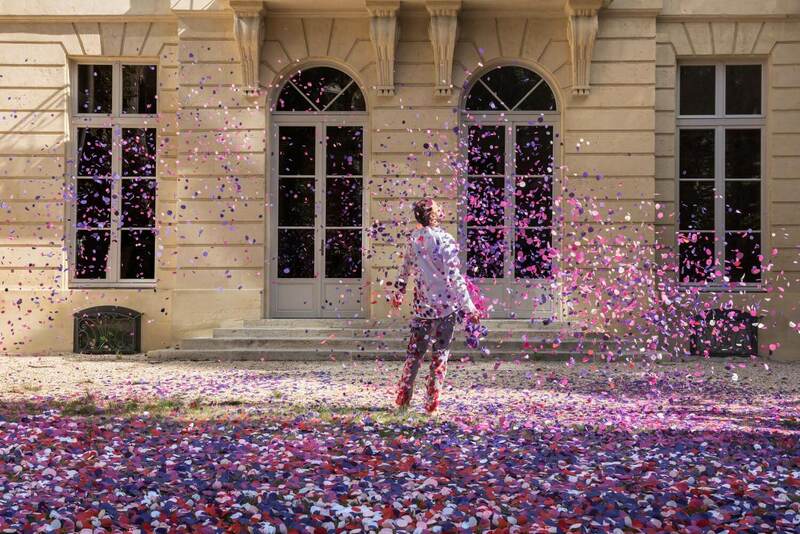 Paris, the capital of fashion and a pioneer in elegance, can now count on the Grand Musée du Parfum, highlighting this know-how and more generally the sense of smell. The museum, which is in a town house, divides the exhibition into three stages. It begins with a historical vision of fragrances over time, then lets visitors immerse their senses. Finally, on the top floor, they can discover the impact of scents on society and culture.